Students hoping to be the next Alexander McQueen, Mario Testino or Antony Gormley can check out the latest courses on offer as a leading regional art and design college opens its doors. 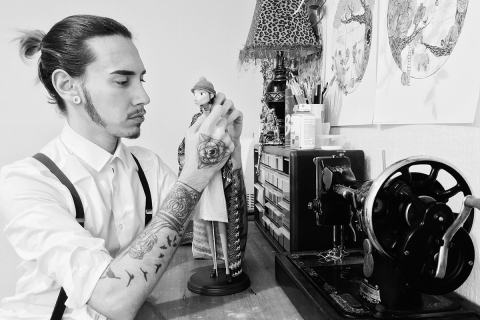 The Northern School of Art (CCAD) – the only college awarded ‘outstanding’ in the Tees Valley by Ofsted – is seeking the next generation of fashion designers, photographers and illustrators, with an open day later this week to promote its diverse range of creative courses. The north east specialist college is hosting the open day on 19 November from 10am until 2pm and inviting the potential young artists and designers and their families to visit the college’s further education (FE) campus on Green Lane in Middlesbrough to view its courses and facilities. As it gets closer to decision time for young students looking to take the next step into further education, staff from the college will be on hand to help prospective students make the best choice. Courses include A-levels, foundation diploma, access to Higher Education and BTEC Extended Diplomas in subjects such Costume, Jewellery and Interior Accessories, Fashion, Interior, Architecture and Product (3D), Textiles and Interactive Media. Student ambassadors will be available to give an experienced view of the college, the courses and life at the art institution, as well as the student services and student recruitment teams who can provide information and advice on finance, travel, application processes and other support services. The Northern School of Art has maintained its record of a 100 per cent BTEC pass rate for more than 11 successive years. 66 percent of its BTEC Extended Diploma students gained a triple distinction (DDD) or above, which is the equivalent of three As at A-Level, an increase of three percent on last year. One of the few remaining specialist art colleges in the country, The Northern School of Art offers a unique, creative environment in which to develop a successful career in art and design, working with leading industry organisations such as the British Institute of Professional Photography and Paul Windle Creative Art Studio, the studio of choice for Warner Bros and Disney. A regular programme of guest lectures from creative artists such as Chris Riddell, Children’s Laureate for England and Will Simpson, concept and storyboard artist for Game of Thrones, provides vital industry insights and shapes the course curriculum to keep it up to the latest industry standards. 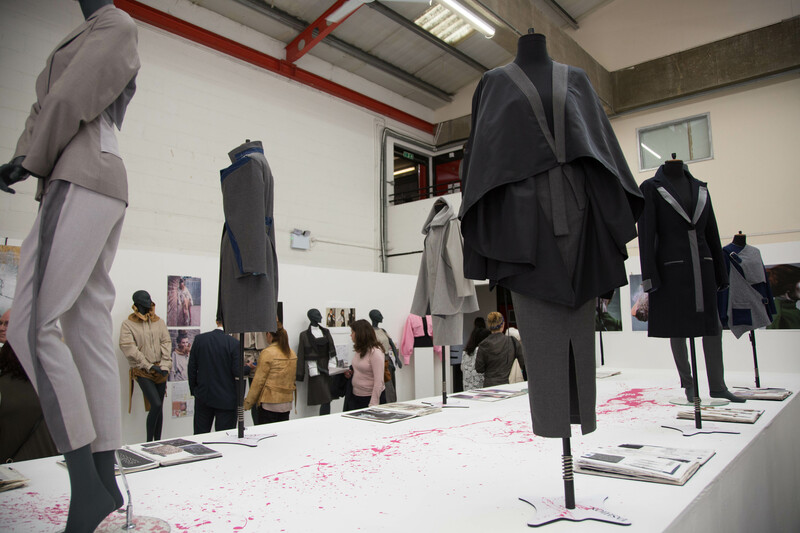 The Northern School of Art’s FE alumni include Curtis Jobling, designer of Bob the Builder, Claire Barrow, women’s wear fashion designer whose designs have been worn by Rihanna, acclaimed artist Mackenzie Thorpe, and Danny Lowe and Ben Benoliel, both highly regarded fashion photographers. 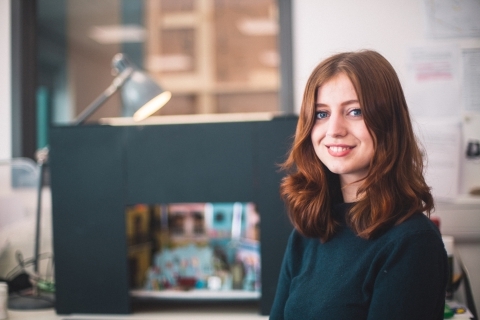 Students can go on to study for a degree within the college, as The Northern School of Art offers its unique specialist teaching at its university-level campus in Hartlepool, where a wide range of degree subjects are available.